As a Registered Dietitian/Nutritionist and Certified Diabetes Educator, Wendy is passionate about educating communities on plant-based eating, in ways that are accessible and culturally relevant. 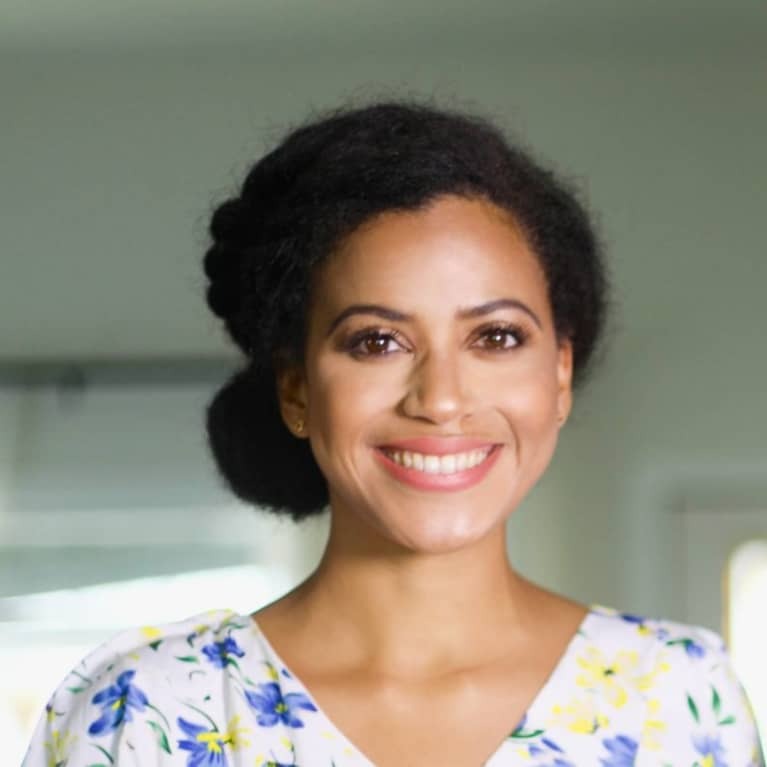 She is the co-author the 28-Day Plant-Powered Health Reboot, the co-host of the Food Heaven Podcast, and the co-founder of Food Heaven Made Easy, an online platform that provides resources on living a healthy, balanced life. She regularly partners with national brands like Quaker, Sunsweet, The Almond Board of California, and the Blueberry Council, to create delicious recipes and curated multimedia content. When not working on creative projects, Wendy also provides nutritional counseling and diabetes management to clients in a clinical setting. She uses an integrative and individualized approach towards nutrition, health, and wellbeing.